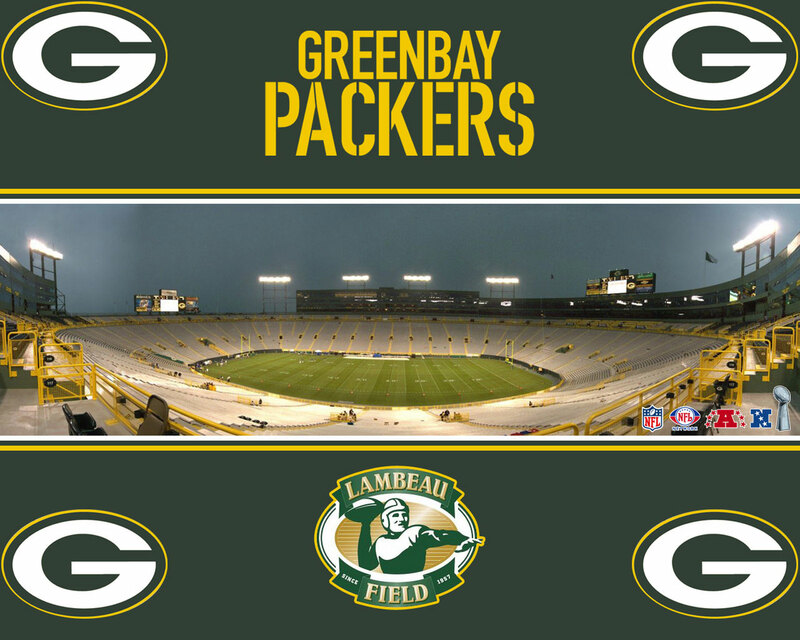 Lambeau Field. . HD Wallpaper and background images in the Green baía Packers club tagged: green bay packers lambeau field green bay wisconsin. This Green baía Packers wallpaper might contain área de negócios, centro, distrito de negócios, centro da cidade, no centro da cidade, faixa de rodagem, and calçada.